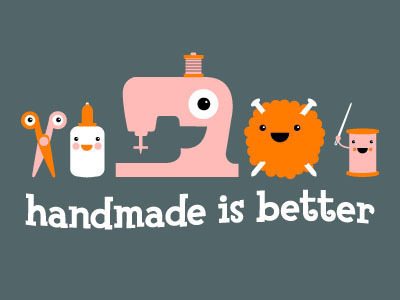 Craftster Community > KNITTING > Knitting related shirts available in the Craftster shops! 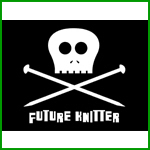 Knitting related shirts available in the Craftster shops! 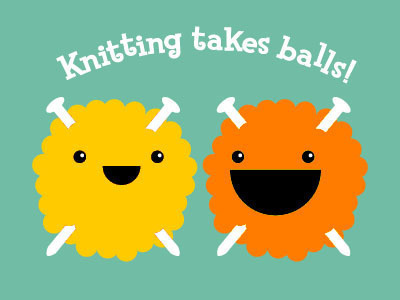 You're crafty and you love to knit. You know it and we know it. Now let everyone know it! When you wear one of these awesome shirts, you proclaim your love of knitting to everyone you meet. Plus, you look fantastic! 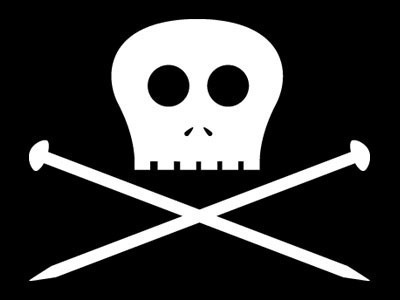 Skully! The old standby on tees, totes, and hoodies! You can customize these to your liking with whatever wording you'd like in different colors and fonts! Shirts, stickers, totes, onesies, pins, Cafe Press has it all! There is a much greater variety of items in this shop, however, the newer styles are not available here. Don't forget to check out all the other wonderful styles available in all of the shops! Please note that items from different stores cannot be shipped together. Cafe Press and Spreadshirt items are handled by those companies, while Big Cartel store items are shipped by Craftster.org. 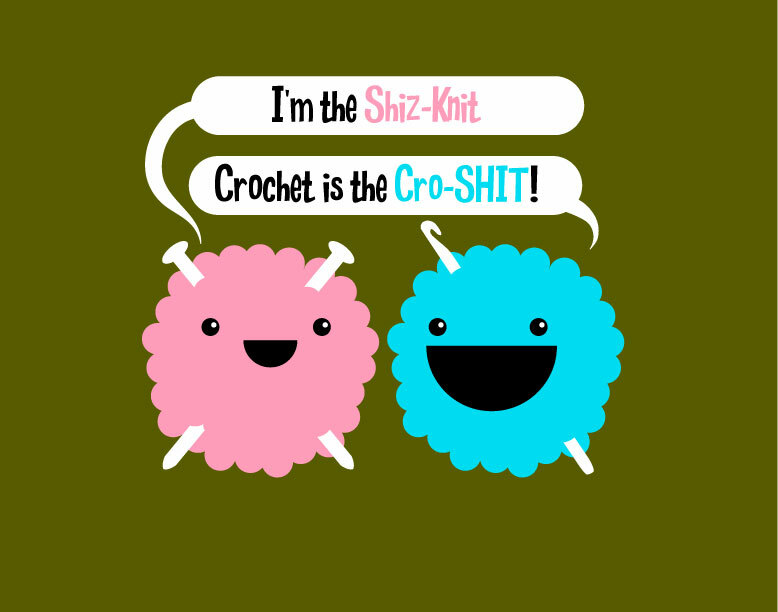 Re: Knitting related shirts available in the Craftster shops! Nice to meet you. I am agree with you. Absolutely, Everyone should know about the knitting. Knitting is a method by which thread or yarn is turned into cloth or other fine crafts. When you wear own knitting shirt. You will feel very proud and look so smart. What do you think?